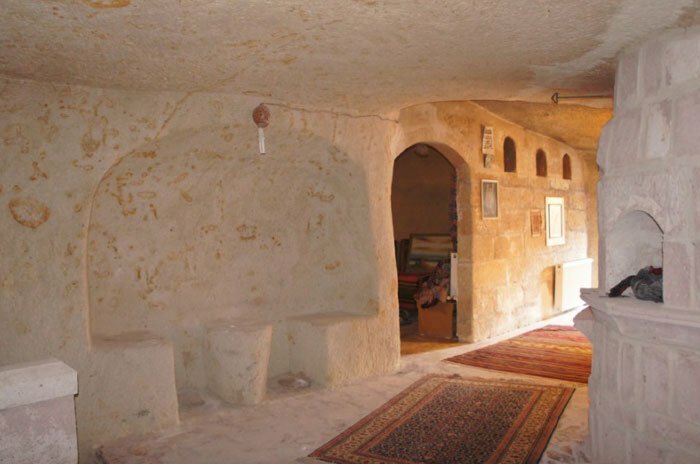 Situated in the authentic village of Mustafapaşa in Cappadocia, the charming Monastery Cave Hotel welcomes you. A family-run hotel run successively by three generations of the same family since 1968, which offers a relaxing atmosphere for solo travellers, couples or families at attractive rates. The hotel, formerly a monastery, has 13 cave rooms carved out of the rock and has been lovingly restored over the years to retain all of the original features whilst ensuring that all modern comfort is provided for guests. Ercan and his family welcome you warmly - Ercan speaks English and French but also Spanish and Greek ! In the evening when you come back from your walks around this beautiful area, you can chill out with a glass on the patio underneath the vine-covered trellis. Or you can sit out on one of the terraces and listen to traditional saz music played by local musicians. 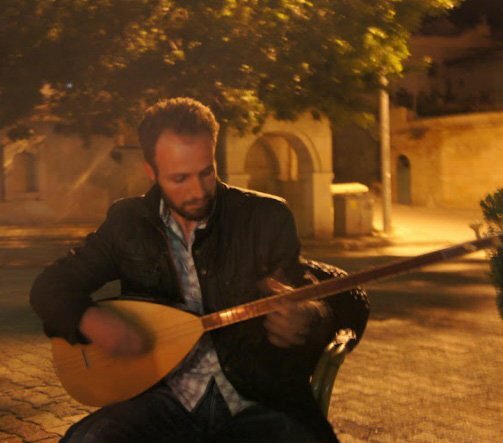 Many people in the village play this traditional stringed instrument and in the evening over a tea or a raki you can listen to them singing age-old love songs or newer compositions. Here you can taste home-made Turkish cooking - traditional recipes made exclusively from local fresh produce. The meals you can enjoy here will show the variety and delicacy of Turkish cuisine. The Monastery Cave Hotel is ideally situated as a base for touring this fascinating region of Central Turkey as you are in striking distance of all the major sites. 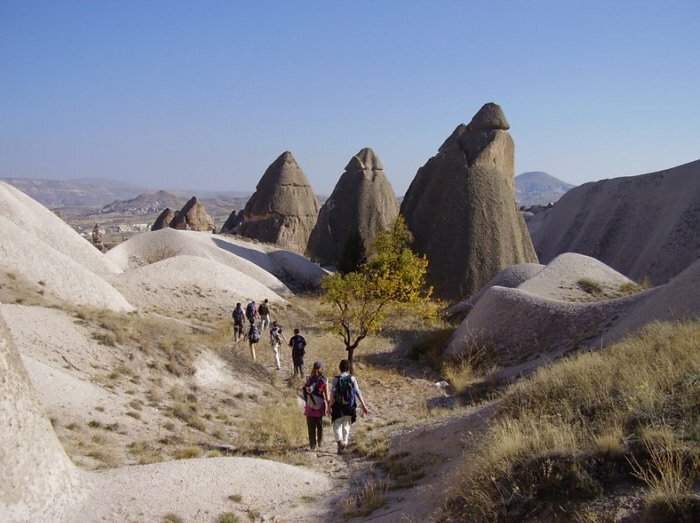 If you want we can help you plan out hikes or trips with or without a guide so that you can take in as much of the amazing treasures of Cappadocia. Our aim is that you spend a relaxing and enjoyable holiday in a friendly atmosphere. And that you take back many happy memories with you. At the Monastery Hotel we are aware that we have a duty to protect our natural environment which is a heritage to be transmitted to future generations. This is why we work actively on community development projects which aim to protect and conserve the environment. We use solar panels to heat all the hot water of the hotel - clean and renewable energy source. In our kitchen we only use fresh seasonal ingredients, farmed and transported using traditional methods. We also support local charities and in particular one which works to improve the quality of life for handicapped people.